Instead, find smart ways to stay on budget, like shopping discount sites such as The Outnet. Instead, invest in quality clothes. Instead, shop for sophisticated pieces. 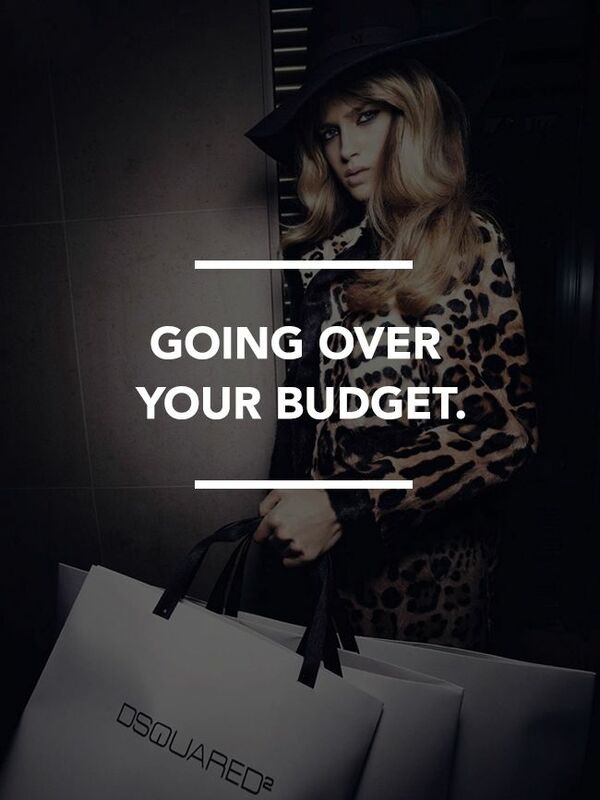 Instead, shop your closet or try a rental service like Rent The Runway. Instead, make sure you buy items that work perfectly for your body, and when in doubt, buy items with stretch. Instead, buy items only when you have a place in mind to wear them, like this jacket for work. Do you have any bad shopping habits? What about good ones? Let us know in the comments below!